GriefShare Ministry Launching at Temple! After viewing the video, you and the other group members will spend time as a support group, discussing what was presented in that week’s video seminar and what is going on in your lives. During the week you will have the opportunity to use your workbook for further personal study of the grieving process and to help sort out your emotions through journaling. Your group will spend time discussing questions and comments from the workbook study. 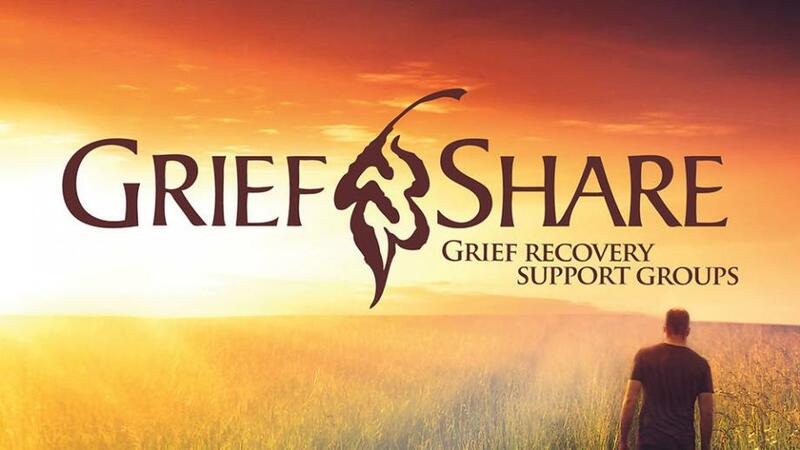 WATCH AN INTRODUCTORY VIDEO TO GRIEFSHARE!